Welcome home to River Hills. 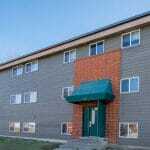 A vibrant, urban community conveniently located within the East Village neighborhood in Downtown Des Moines, Iowa. Our community offers our residents unmatched convenience and value. Homes at River Hills offer modern floor plans that include spacious, open concept rooms, with breathtaking views of both Downtown Des Moines and the Capitol Building. Our homes also include access to commercial laundry facilities and have elevator access. 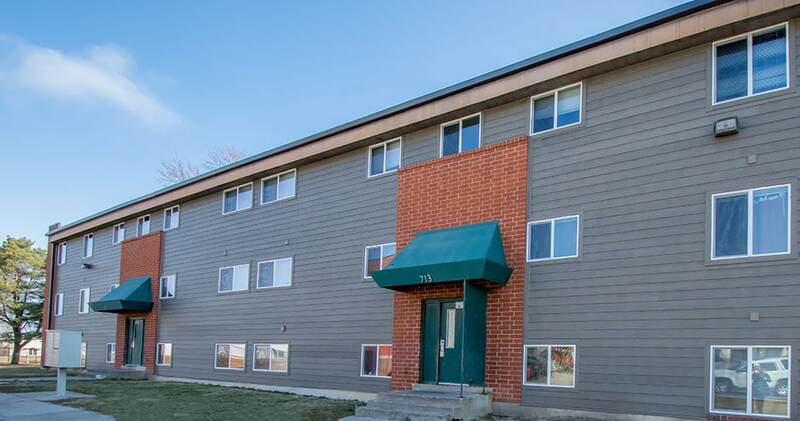 We offer many floor plans that include studio, one, two, three, and four-bedroom options. You will be certain to find a home here that perfectly suits your lifestyle. 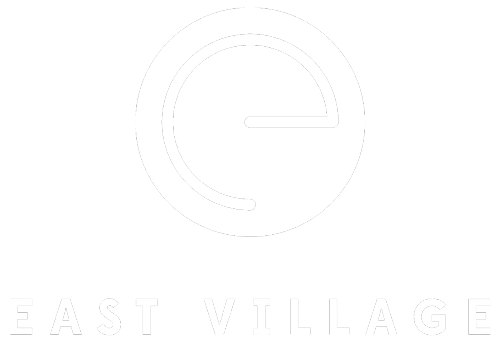 Situated within the hip East Village Neighborhood, The Scott at East Village will bring you closer to all of the excitement Downtown Des Moines has to offer. Here you will find premier shopping, dining, and entertainment within footsteps from your apartment home. See for yourself how River Hills will be perfect for you!